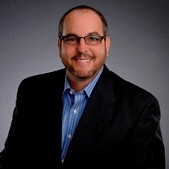 Mooresville, NC Real Estate for Sale has many different home styles to choose from. 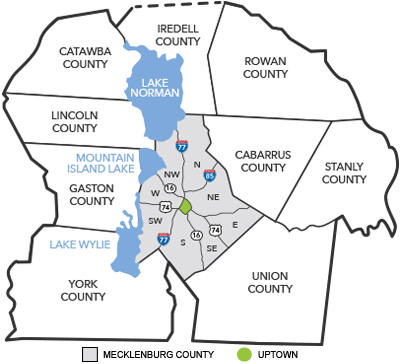 The diversity of this town is shown through viewing the historic downtown area and knowing that you are only minutes away from beautiful and exciting Lake Norman real estate homes for sale. Mooresville offers many waterfront homes, both old and new. Take a quick trip along the shores of Lake Norman and it won't be long before you are blown away by the waterfront homes of Mooresville. If you are looking for a more affordable home, don't worry. There are plenty of other Single-Family Homes and Townhomes to choose from throughout the town. From railroad town to textile center to Race City, USA - through years of change Mooresville has kept a strong sense of its past. Founded in the 1850s, our town has preserved a number of historic buildings, especially in the downtown area. 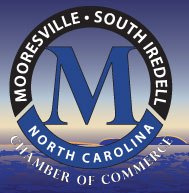 Mooresville maintains its quaint, southern charm, even as the community is booming with new business and industry, such as Ingersoll Rand and the new Lowes Headquarters. 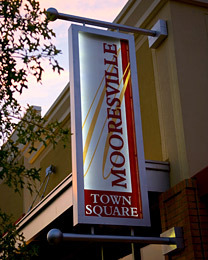 Home to more than 60 race teams, as well as the headquarters of many national companies, Mooresville was voted a "Top Ten Place in the US for Economic Development" in 2006. As part of Iredell County, NC Real Estate for Sale, many home buyers are interested in the great Home Tax rates and School systems. 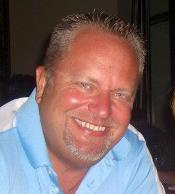 Please enjoy wonderful Mooresville, NC Waterfront Condos for Sale.